Every Wednesday morning, one or two early-stage startups present their companies to a diverse audience of their peers, mentors, educators, and advisors. 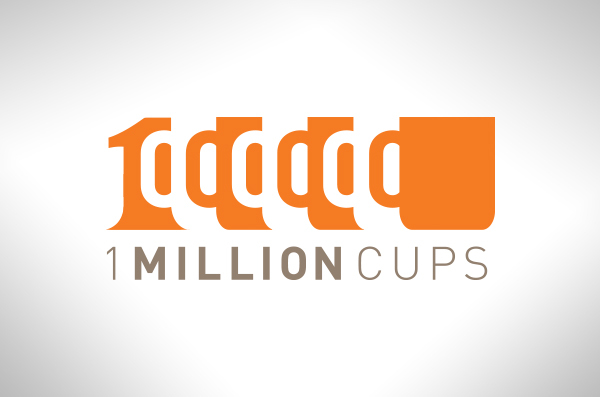 1 Million Cups is a weekly event started by the Kauffman Foundation and is currently held in more than 107 communities across the nation. Click the button below to find information about each week.